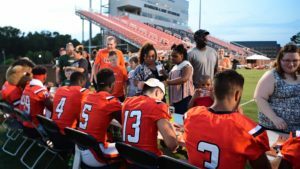 Buies Creek – Five days before kicking off the 2018 season, Campbell will host its annual Football Fan Fest Saturday, August 25 at 7 p.m. at Barker-Lane Stadium. 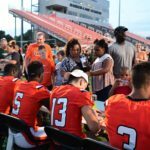 Saturday’s fan fest will officially close out the Camels’ 2018 training camp, which began on August 1. 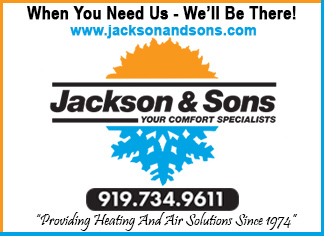 Catch the Camels in action at 7 p.m., with a meet the team event following. 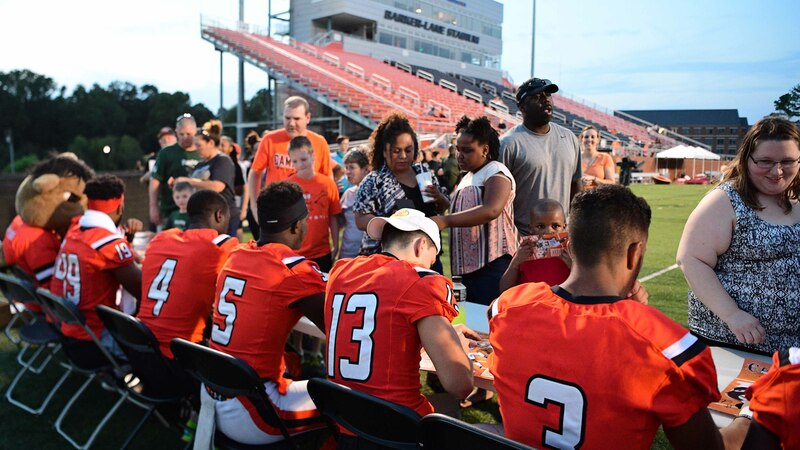 Pick up your 2018 Campbell Football schedule poster, schedule card and magnet, and stick around for autographs after the scrimmage. Camel Kids Club members are encouraged to pick up their membership pack and card at the event. If you have not renewed your membership for the 2018-19 school year you are welcome to do that online or at Fan Fest. Your 2018-19 membership card allows you free access to all Campbell home events. Campbell kicks off its 2018 schedule on Thursday, August 30, hosting Chowan at Barker-Lane Stadium. The Camels open Big South play October 20 at Monmouth.